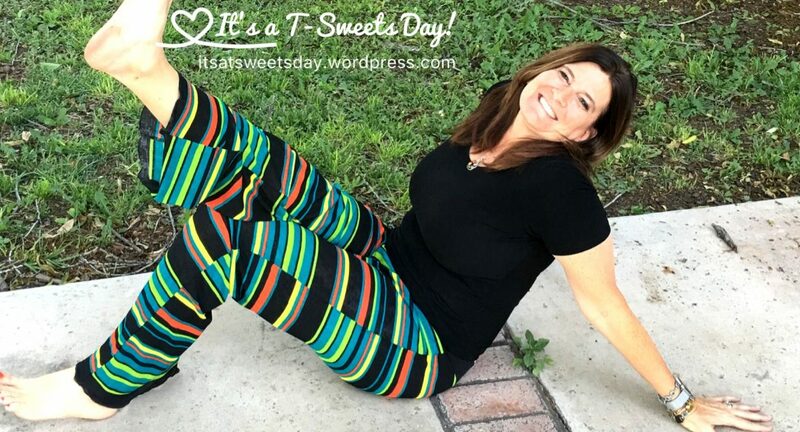 mystery quilt along – It's a T-Sweets day! Ode to August – Mystery Quilt Reveal!! The time has come, and I am ready to reveal this quarter’s Mystery Reveal! So one, two, three, here we go…. I am in love with how this quilt embraces the Arizona August feel. There are Sunshine triangles mixed with a few welcomed rain clouds. I want to thank Abbey @ Three Cats and a Girl for the inspiration of green binding:). The back and the binding are now the green trees and fields growing from the long awaited summer monsoon rains. This quarter’s Mystery Fabric was “Pom Pom Flowers in Marigold” by Dear Stella. I added it to a few of my triangle stars. Isn’t it cute?! I love final photo shoots. It feels like a celebration of all of my hard work. The quilt gets to shine out it’s unique purpose and beauty. Isn’t he adorable?! This is my neighbors horse. He just kept wandering closer and closer until he nudged his nose on the quilt and posed for a picture! We will be taking a break for the holidays from our MYSTERY QAL, but if any of you would like to join along in the fun, we will pick back up in January. I am also linking up with the quilt along challenge by Roseanne @ Home Sewn By Us.